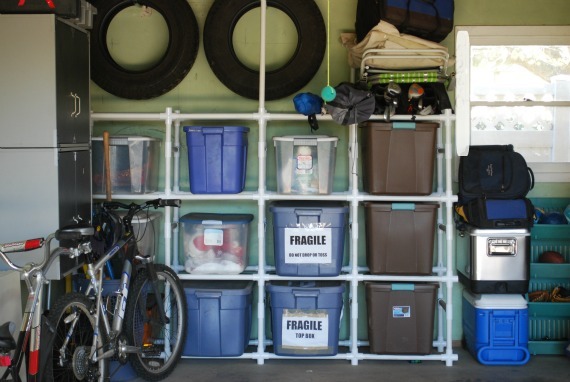 Is your garage a bottomless pit that’s practically impossible to organize? 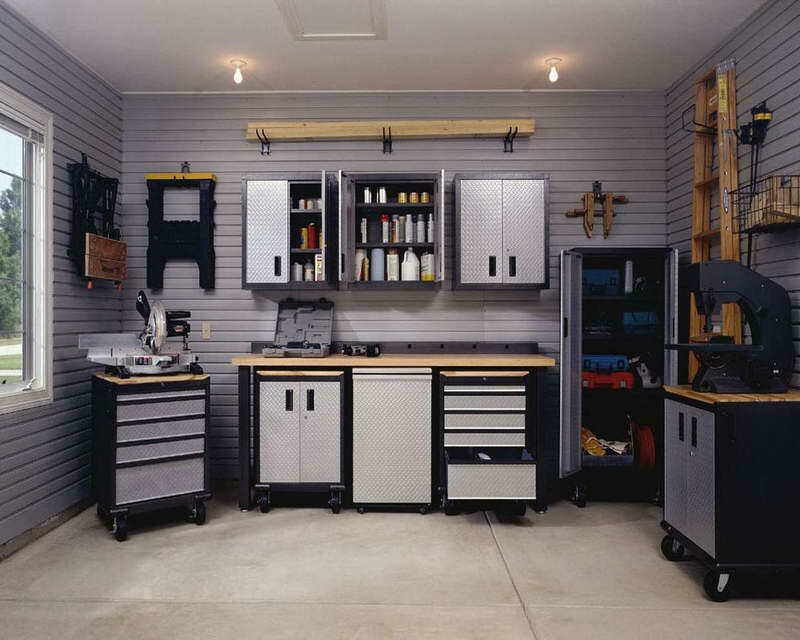 Not to worry, we’ve got 7 easy tips on how to keep your garage tidy and organized! 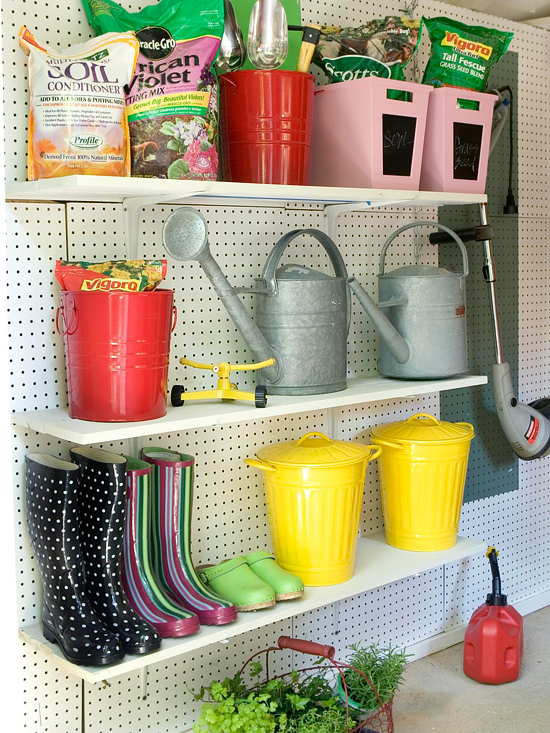 The key to keeping your garage tidy and organized is having a place for everything. 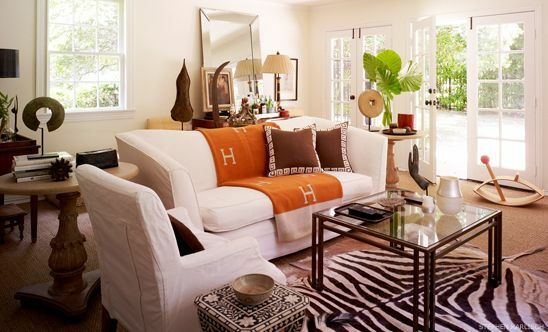 Investing in storage for all your items keeps them off the floor and easy to find. 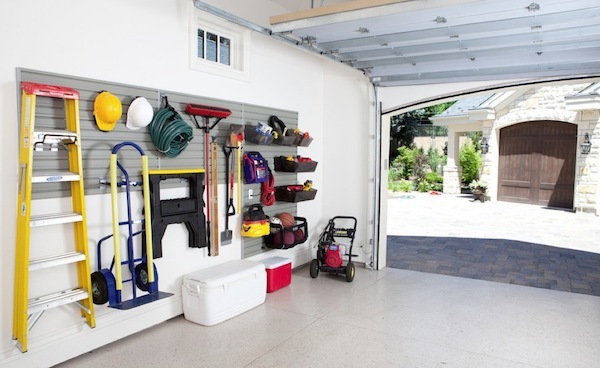 Take a look at these 7 ideas to keep your garage organized and the envy of all your neighbors! Put up a few shelves to get smaller items off the floor. You can find cheap ones at Ikea that will hold all your necessities without breaking the bank. 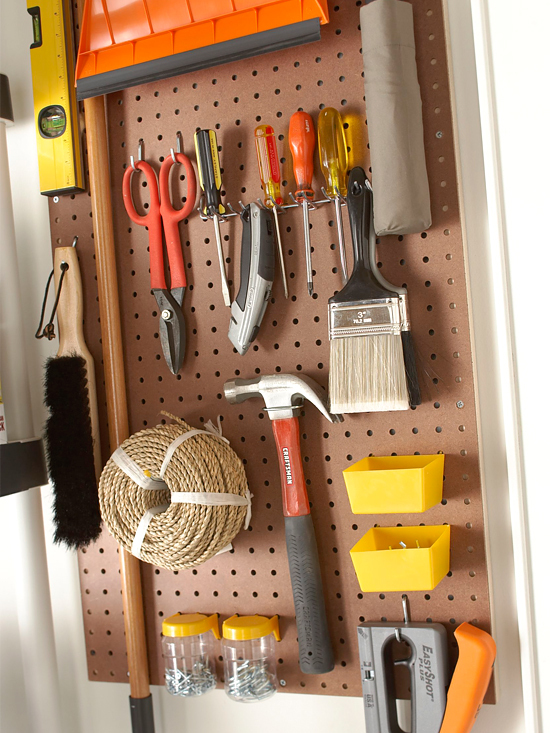 Use a pegboard to keep all your tools in one place. 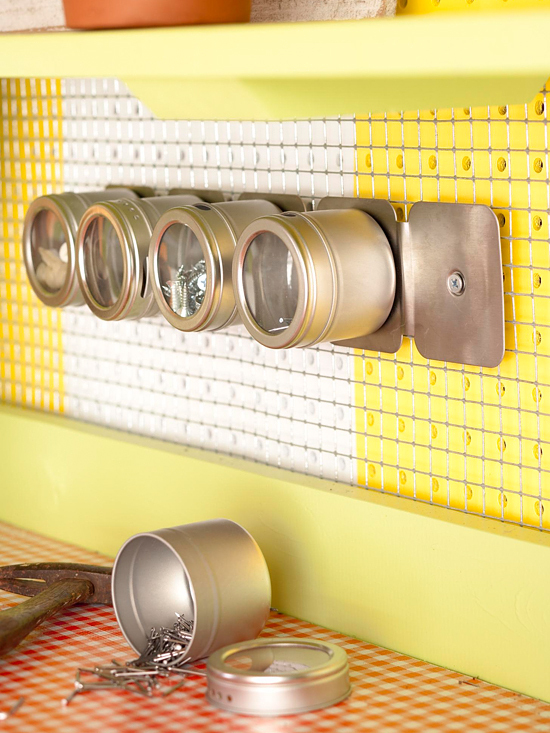 Attach hooks to keep your tools at hand and in view when you need them. 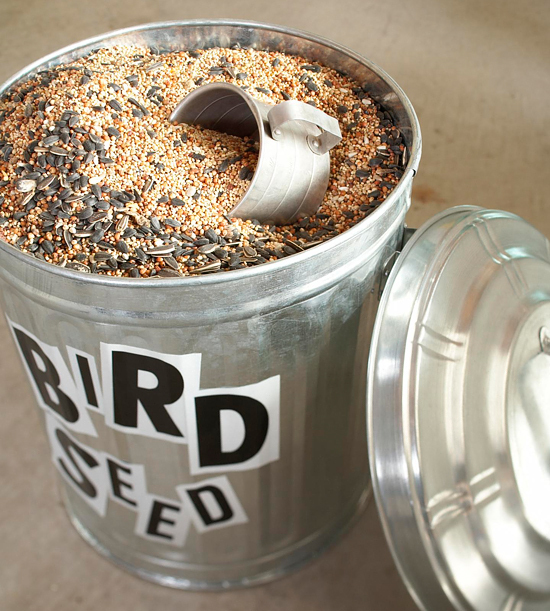 Use cans to hold sand, salt, or bird seed. Way easier than messy bags, metal cans provide a secure place to hold things that are prone to spilling. 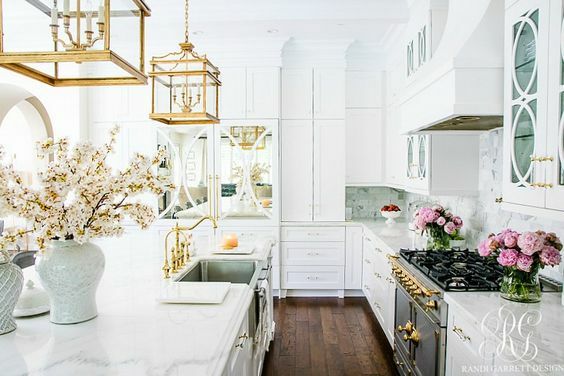 You don’t have to use hooks just for tools! Bikes, ladders, and shovels can be hung up to make more space in your garage and max our your self storage. Get yourself a workbench so you can have a place to store tools or potting supplies. 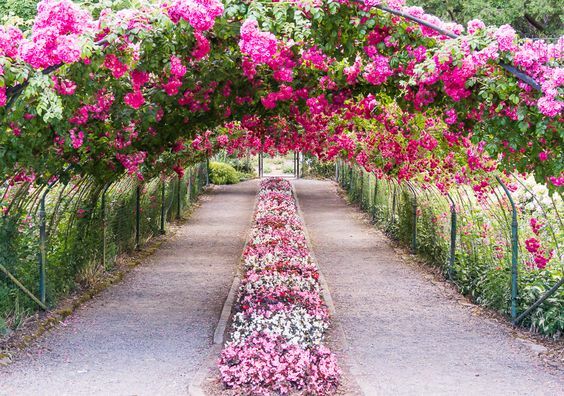 It gives you a workplace where you can get projects done without having to worry about mess or damaging your floor. Plastic bins are a great way to store your stuff! Halloween and Christmas decorations, toys, tools, sports equipment, you name it! 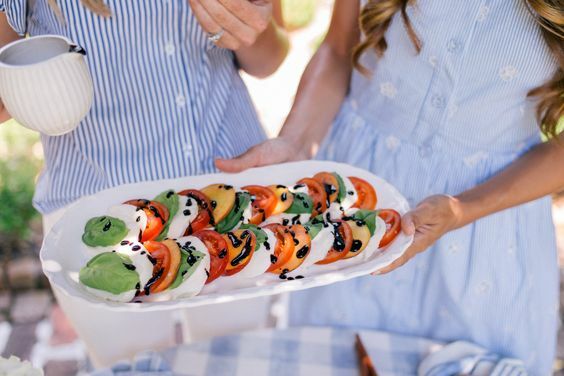 They’re affordable too, and they’re perfect for those on a budget. 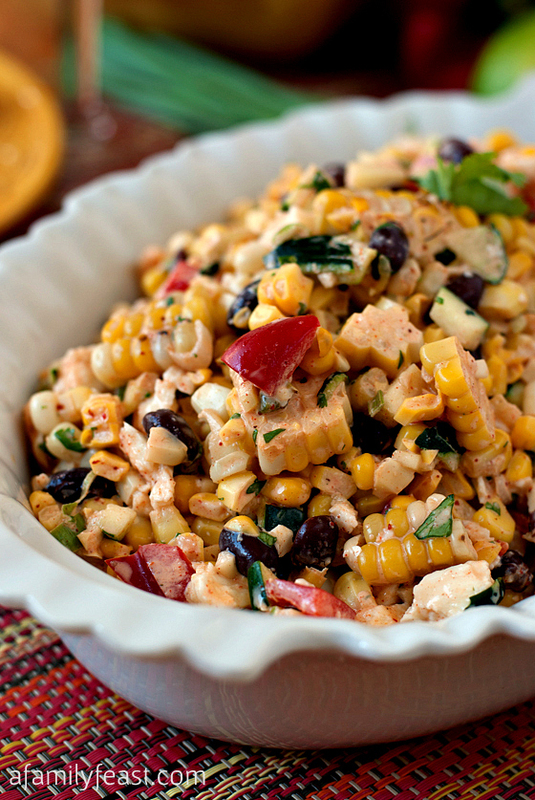 Small containers, like the ones used for spices, are great for holding small items that are easily lost. Use them to hold screws and nails and mount them using magnets. 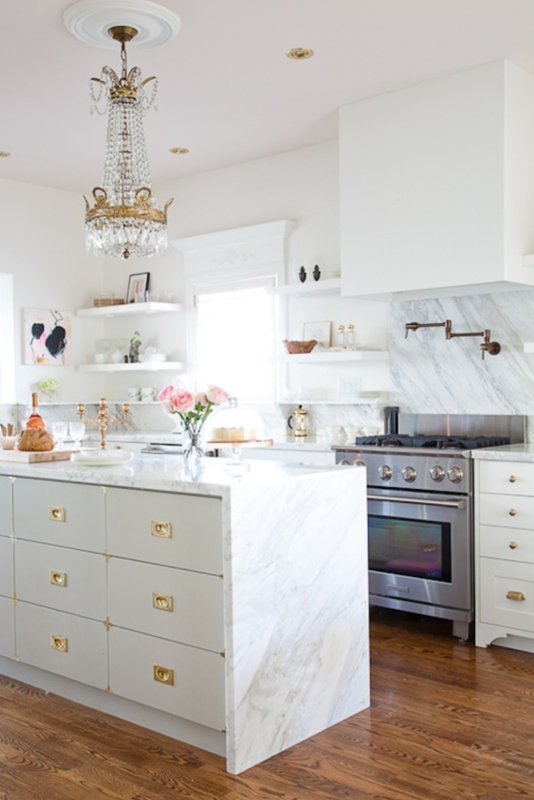 Photos: BHG, Home Edit, Fortikur, Pancakes and French Fries.